This piece is composed of a durable fiber that aptly suits the heavy and harsh demands of outdoor work environments. This piece can transition easily to recreation and leisure activities, while still retaining its minimalist, professional edge. The comfortable fit is made possible with the pure cotton fabric, which is spun meticulously to generate the softest possible texture. 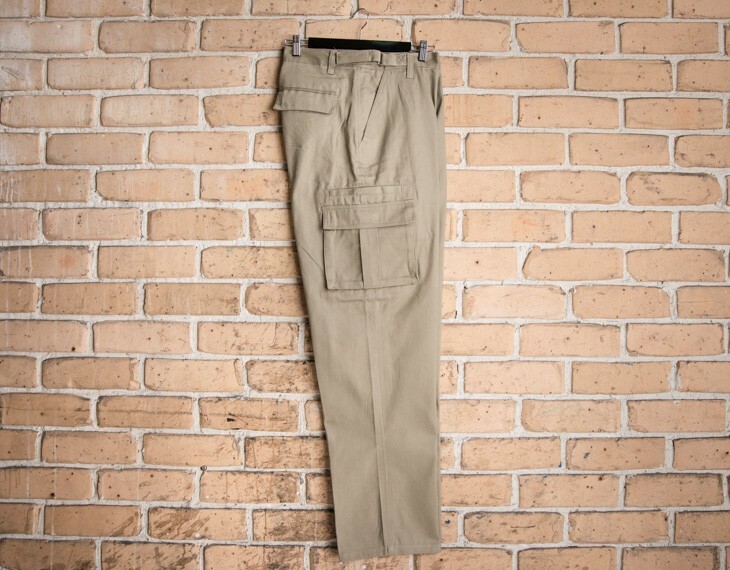 The large flap pockets along the perimeter of this clothing piece conceal a set of hidden pockets underneath, which provide convenience, functionality and a smart style, as well. This simple, understated piece belongs in every wardrobe, especially for the demands on professional or highly active individual. They will look stylish in most settings. We recommend to pair it with a polo shirt, or a business shirt. 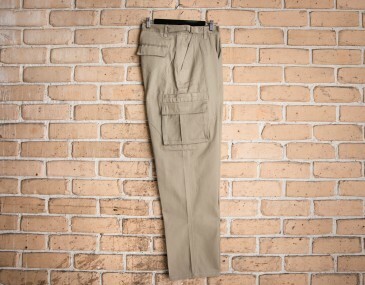 These pants adhere only to the highest standards of safety and quality, as well. The price for this particular piece includes a 1colour screen print of your logo (print set up of $75 applies). Alternatively you can choose to embroide your logo instead. We recommend a subtle decoration space around your hip area, which will discreetly display your corporate logo. 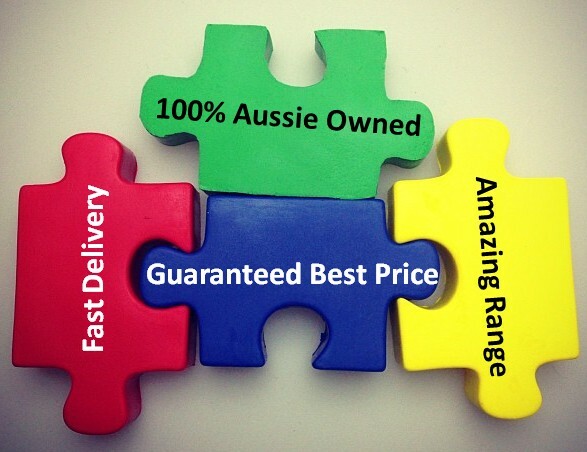 At the moment we only deliver around Australia. Only bulk orders for garments are accepted. The minimum order is listed on our pricing table. Prices are in Australian dollars. Standard delivery time is 2 weeks. For rush jobs, please contact our friendly sales team and we can deliver this product with personalization with a faster turnaround time. This garment is made with: Pure 100% cotton | 310gsm. Size guide measurement: Waist (CM): Size 77- 77, Size 82- 82, 87- 87, Size 92- 92, Size 97- 97, Size 102- 102, Size 107- 107, Size 112- 112, .